Lily Moore is a hustler. Still only 19 years old, when the Brighton raised pop riser made the move to London she decided to make the city her own, quickly starting her own club night at West London’s new music den the Mau Mau Bar. Rapidly becoming a focal point for new talent, she gradually found her feet – but the south coast is always calling her. 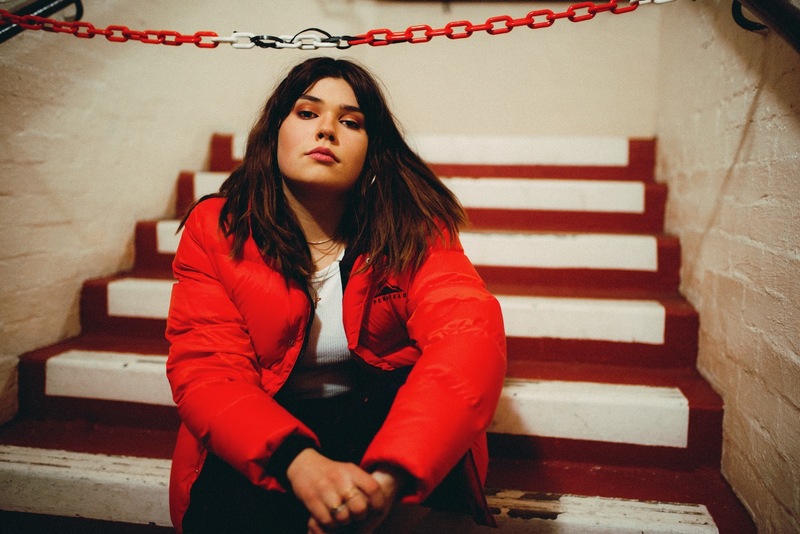 Extremely close to her family and friends, it’s this network which has kept her grounded over a remarkable 12 months which have seen her tour across Europe alongside George Ezra and – starting from next month – Clash cover star James Bay. New EP ‘Not That Special’ emerged just a few hours ago, and it’s an incredibly potent introduction – from the slight husk in her voice, to the blossoming word play, or the stellar production. The songs have been with her for some time –in cases, her early teens – but they have now reached a certain point of maturity where she feels able to let them go. 'Not That Special' is out now. Catch Lily Moore on tour with James Bay next month.